Having Trouble Activating Windows 7 RTM? After downloading and installing the new Windows 7 64-Bit Enterprise RTM and getting all of my apps installed along with the proper drivers and such, I wanted to check and see how much machine was doing with the new OS and all the extra stuff I have installed (Office 2010 Pro Plus, SharePoint Designer 2010, SharePoint Workspace 2010, Visio 2010, Skype, Live Messenger, etc.). The result was wonderful as my fairly weak desktop (cheap-o from 2 years ago) was moving very quickly and not using much RAM or processor. 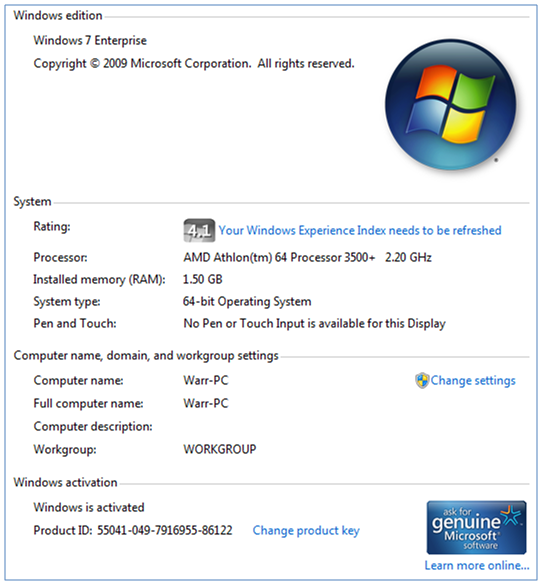 However, while checking my System info – Control Panel > System and Security > System (same as right-clicking on Computer and selecting Properties) – I noticed that I still needed to activate my fresh Windows 7 installation (Fig 1). **RAM fixed – 2.5G RAM is way better. 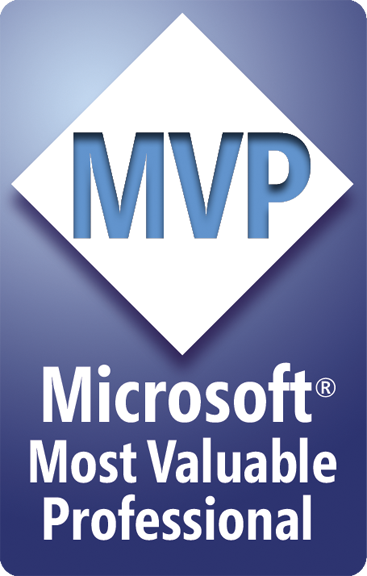 This entry was posted on August 9, 2009 at 10:17 PM	and is filed under Office 2010, Windows 7. Tagged: 7, Office 2010, Win7, Windows 7, Windows7, Word 2010. You can follow any responses to this entry through the RSS 2.0 feed. You can leave a response, or trackback from your own site. Nice post – solved my problem simply! Hard to find so I cross posted. Glad to help. I posted it due to being simple and hoping to save people time messing around.